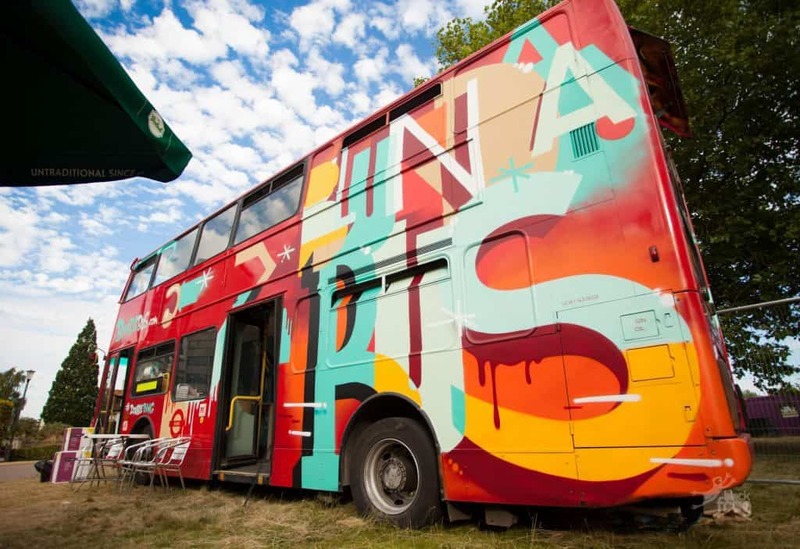 Bob Slayer will be bringing his award-winning Edinburgh Fringe venue the Blunderbus to Kelburn. There will be a daytime programme for families that will include kids crafts and children shows such as How To Drive a Bus. In the evening there will be a variety of entertainment, shows, and fun from multiple acts that Bob is bringing to Kelburn. In 2016, Bob picked up multiple awards and gained international attention during the Edinburgh Fringe for his much publised Chilcott Report project. 8pm: Lucy Hopkins – Powerful Women Are About. 8pm: Sat & Sun: lucy Hopkins – Powerful Women Are About.